Walk up and down the aisles of any grocery store and you’re sure to see at least one, but more likely dozens, of Ocean Spray products. The cooperative nearly synonymous with “cranberries” makes products on a large scale, with a vast network of growers and facilities to get these products on grocers’ shelves. In 2011, the Ocean Spray plant in Kenosha, WI (one of nine plants)—the plant responsible for juice production, packaging, and more than 80 percent of all of the country’s cranberry sauce production—was facing widespread problems. The plant struggled with safety, performance, and employee satisfaction. Things had to change in order for Kenosha to deliver on its commitments—and change it did. Ocean Spray turned to Partners In Leadership for Accountability Training and culture change services to help save the plant and put it on the path to success. This was not going to be an easy task for Tim. The image was shocking to Tim. He got the point—the plant was declared a breakdown. 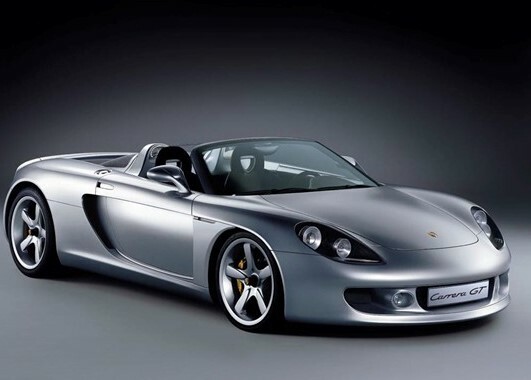 After the meetings, Tim had the picture of the Volkswagen blown up into a 4’ x 5’ picture and hung in the employee cafeteria, entitling it “Broken Down Kenosha.” He also blew up the picture of the Porsche and cut it into 24 puzzle pieces—each piece they would earn to cover up the broken down VW. Each of the puzzle pieces represented a challenge they needed to overcome or an obstacle they needed to solve. This would be a daily, visual reminder to all the employees at the plant about their progress in turning around the plant. I knew we had to do things differently…We had to move from an Us vs. Them mentality to a working together mentality. We could no longer be stuck in our individual silos, we had to collaborate with one another. We had to be willing to reach across functional boundaries, we had to be willing to embrace labor and management coming together…We had to evaluate and change our spending habits; in other words, we had to develop a mindset of being fiscally responsible. Lastly, we had to shift our focus from ourselves to a focus on those around us... we had to deliver impeccable customer service to our fellow coworkers. Tim had a good idea of where to go for help. He had read both The Oz Principle and Change the Culture, Change the Game authored by Roger Connors and Tom Smith and was impressed. He decided that the next step would be for his leadership team to read Change the Culture, Change the Game and spend the time discussing how the content applied to their situation. 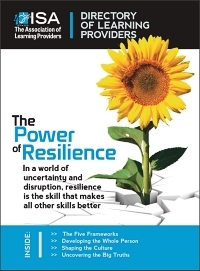 One of his leadership team suggested that Tim call the authors and their company, Partners In Leadership (PIL). Tim went to the HR manager and discussed the value he saw in working with PIL. The company management liked the idea and gave Tim the green light. So Tim called PIL and spoke with Tom Smith, one of the authors and cofounders/co-CEO of the company, and Tanner Corbridge, Business Unit President. After discussing the situation with Tim, Tanner was able to identify a culture change solution that would turn things around at Kenosha. He explained how getting the workforce aligned around the key results would benefit the organization by creating lasting change. The proposal by PIL was a significant investment, and Tim was amazed at the senior leadership’s commitment to turning things around at Kenosha. With the approval given, Tanner and a regional VP from PIL began working with Kenosha. One of the first things that needed to be addressed was getting Kenosha’s management aligned around the plant’s key results and what type of cultural transformation was needed in order to achieve those goals. In a two-day PIL-facilitated workshop, the plant’s leadership teams defined four key results that everyone at the plant would be accountable to achieve and developed the plant’s cultural beliefs. PIL described cultural beliefs as core beliefs that demonstrate how people in the company need to think and act in order to create and sustain a culture that is accountable to achieve desired results. “We deconstructed the culture and then reconstructed it around six cultural beliefs…The cultural beliefs are our guiding principles on how we behave and how we expect others to behave,” recalls Tim. Did everything flow smoothly without any setbacks? No. As Tim explains: “There were times at those early stages, despite my being gung-ho, that we wondered if we were making the progress we wanted or were seeing the results we wanted. PIL coached us through this and helped us believe we’d see the change in time.” And they did. In February 2015, Tim was thrilled to report that their efforts finally had paid off. 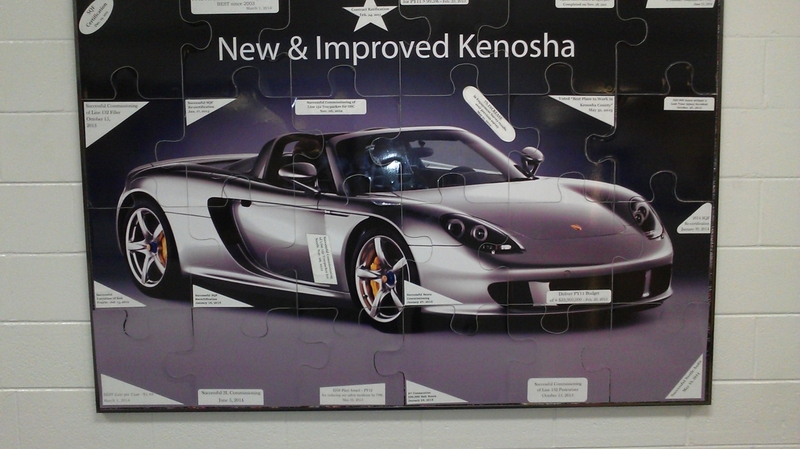 Today, the picture of the old broken down Volkswagen now is completely covered by all 24 puzzle pieces of the Porsche, erasing from memory the idea that Kenosha was ever that rusty, beat-up VW bug. “Broken Down Kenosha” was no more. What made this accomplishment hit home was when VP of Manufacturing Erich Fritz sent a video message to the plant affirming that Kenosha was no longer broken. Now Kenosha is perceived as the “New and Improved Kenosha”—a plant and a team that is top-of-the-line, powerful, and fully capable of continuing to deliver on the key results in the way they do now. Their current success blows away any concerns about them failing in the five areas that VP Erich Fritz identified at that meeting in 2011. The Kenosha plant has been recognized as the best place to work in Kenosha County, which reflects the 60-plus employees nominating the plant as the best place to work. Plant employees are exceeding production goals: When the line employees were told they needed to produce 30,000 cases on average a day, they went on to deliver close to 33,000 cases on average a day. No longer any concerns over a huge capital investment because of the improvements to performance and workplace culture. Perhaps the most important result, though, is that the men and women who work there will remain employed and can continue to provide for their families—certainly, the immense value this provides to them and to their community is almost beyond measure. “This doesn’t happen without people living, breathing, and demonstrating the six cultural beliefs day in and day out. We could not have improved any of those results had we stayed in the place we were in nearly three years ago. 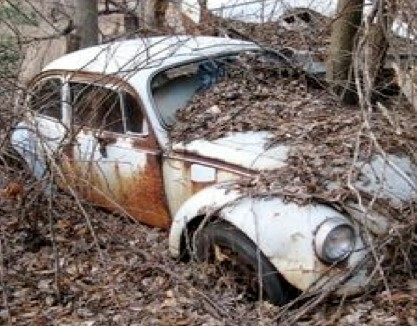 The employees at Kenosha have demonstrated that they aren’t that broken down Volkswagen anymore. In seeing and owning their problems, they were able to move ahead and solve them and do what they needed to do. Their commitment to personal and joint accountability has enabled them to change their culture and thereby turn the plant around so that they could deliver on their key results. And wanting to get even better at accountability, they’ve made the commitment to continue building their relationship with Partners In Leadership and get trained in additional Accountability Training programs. Tim’s ability to recognize the power of culture and workforce alignment has ensured that the plant will continue its journey to produce amazing results, maintain high morale, and foster collaboration. And now Tim is headed down a different path. Impressed with Tim’s leadership and the results that Kenosha continues to produce, the Ocean Spray leadership team now has tasked him with management over a different plant. There, they hope to see Tim apply his knowledge of cultural transformation and lead the plant in developing a strong Culture of Accountability that will deliver desired results for years to come. Although the roads traveled by Tim and the employees at Ocean Spray’s Kenosha plant may not have an end, they now understand how to navigate it for ongoing success: “Being in manufacturing, there’s no finish line. It is a journey with no set destination. We have mile markers along the way that we stop at and celebrate, but we continue on. It’s our culture that sustains that journey.” As Tim and his plant experienced firsthand, change the culture, and you change the game! Roger Connors and Tom Smith are the four-time New York Times bestselling authors of an extensive body of knowledge on workplace accountability and are considered experts on the subject. Their company, Partners In Leadership, is a provider of accountability training and culture change services and has enabled thousands of companies and millions of people to achieve dramatic results. Learn more a twww.partnersinleadership.com. Partners In Leadership, Accountability Training, Cultural Beliefs, and Culture of Accountability are all registered trademarks of Partners In Leadership, Inc. All other registered trademarks and trademarks used herein are the property of their respective owners.